There are so many factors that come into play with both statements. Just to name a few. 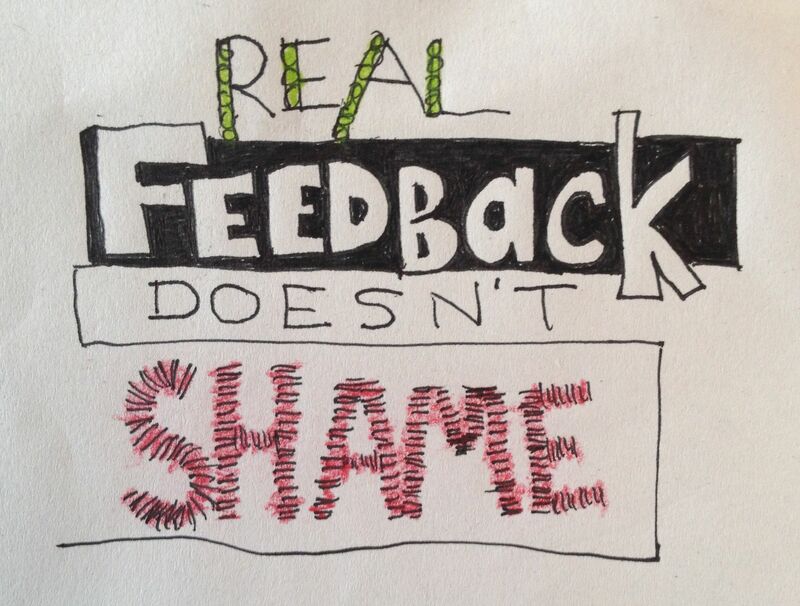 Feedback should not be given without proper assessment of the environment, the people and the situation.